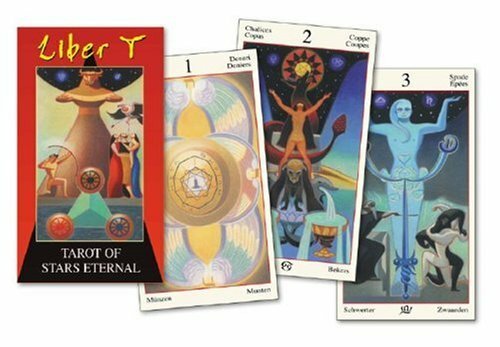 Liber T is a modern rendition of Crowley's vision for tarot. Negrini, the greatest Italian expert on Crowley, carefully directed Serio's breathtaking art. Because of Negrini's careful and serious study of Crowley, this deck is filled with esoteric and magical symbology. The dramatic, fully-illustrated Minor Arcana will deepen understanding of Crowley's work and add power to anyone's tarot readings.